It appears Drake is about to make his hotline bling, literally. 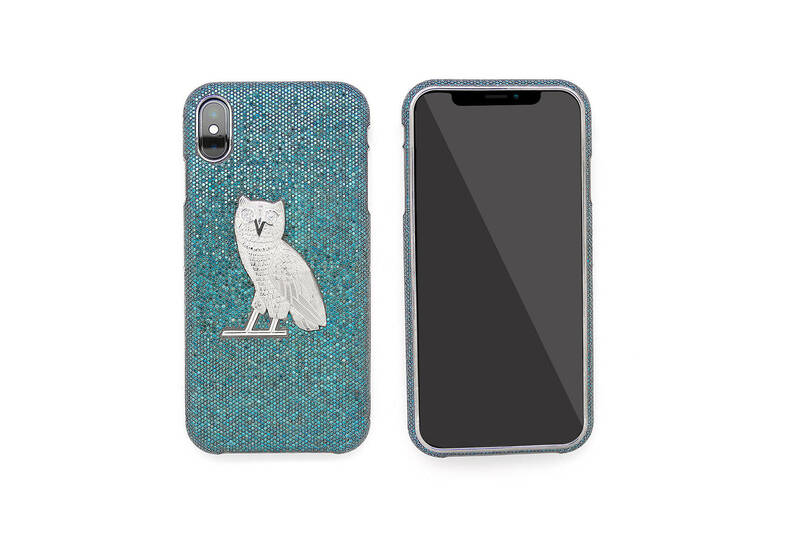 According to a report from Hypebeast, the 6 God just put in a order for a $400,000 custom iPhone case with Jason of Beverly Hills. The 18k white-gold case will reportedly have over 80 carats in blue & white diamonds. The middle of the case features the signature OVO owl in all white-gold with its eyes being made of flawless diamonds. This purchase comes just a few days after Drake won a Grammy for “Best Rap Song” for “God’s Plan.” So maybe this is a gift to himself in its honor? Check out the iPhone case (below) and let us know what you think. Worth $400K?